The Israelite people in the Old Testament had regular life problems, just like the rest of us. They had people who didn’t like them and people who wanted their cool stuff, like their land and money. The Israelites, also wanted cool stuff – like friends, a good place to live, and good food to eat. They fell in love and got married like we do today. They went to work and ate dinner with their families. The problem is part of regular, everyday life. We are made to want God and He provides the things and the people we need. But as people, whether Israelite or Ohioan, we start to want things more than we want God, or we want things and we end up not wanting God at all. God’s people forgot God. They decided what they wanted was better than wanting God, so they did evil things, hurt one another, and generally had very bad behavior and hearts. God saves though. He doesn’t forget who He is, even when we do. 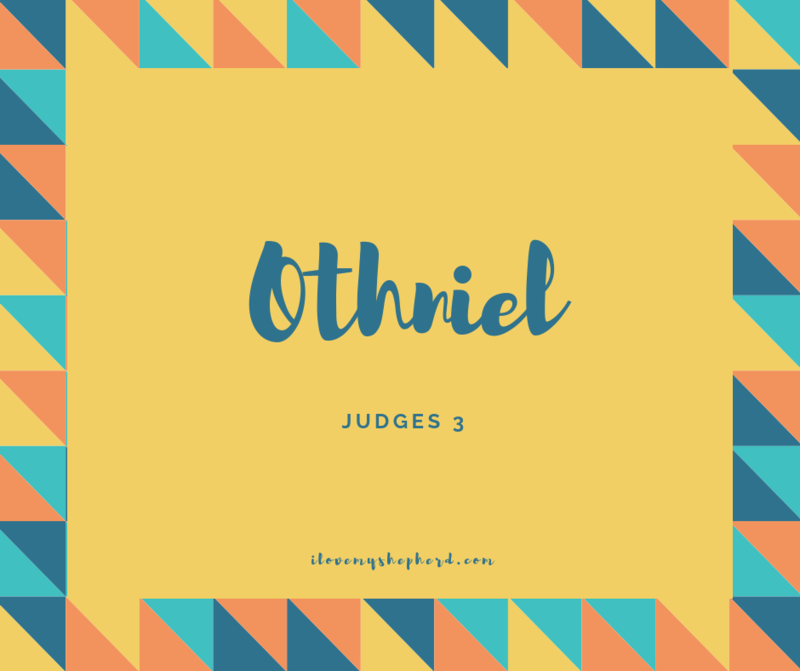 So, God sent Othniel. He was Caleb’s little brother, which is really cool, because Caleb was one of the spies who went into Jericho. 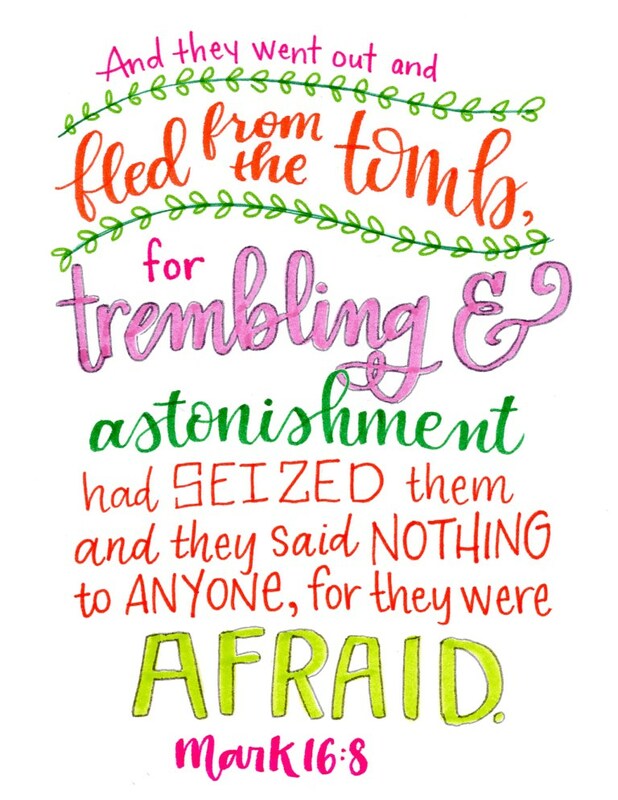 When everyone was terrified to do what God had told them to do and claim the gifts God had provided for them in Jericho, Caleb reminded the people of Israel the God was bigger than those who might want to hurt them. This is one reason it’s important we share our faith in our families and in our homes. Othniel and Caleb most likely had a father, a mother, a grandparent, and aunt or uncle telling them about the One True God. It’s easier to want God when we point each other to Him every day. Caleb and Othniel both lead faithfully in very different ways. God has plans for you to serve Him in your own way today. 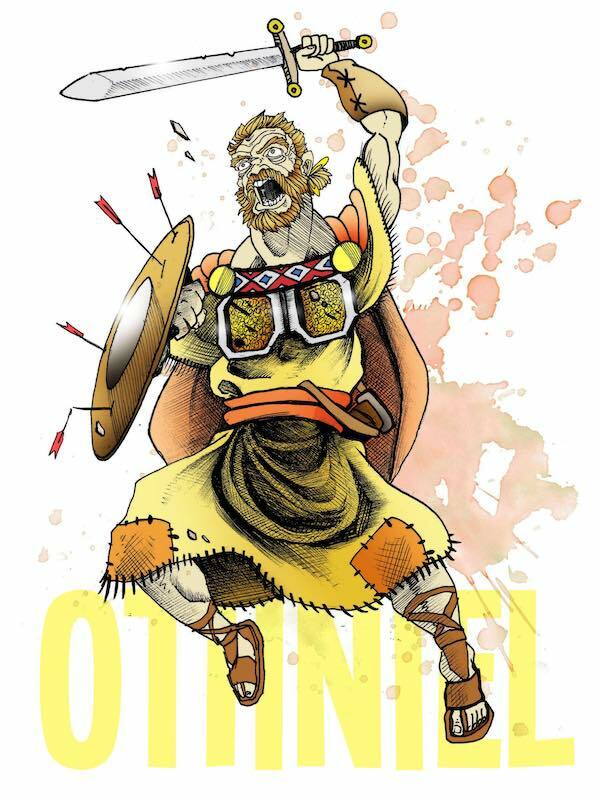 Would you rather be a spy, like Caleb, or a soldier, like Othniel? We are spies for God when we spy out who Jesus is and where He is working. Do you see someone forgiving someone else? That’s Jesus! Do you see someone thanking Him before they eat? That’s Jesus! Do you see someone offering kindness and encouragement? That’s Jesus! We are soldiers for God when we say no to just doing whatever we want when we want to and yes to spending time with God in worship or prayer, following our parents and leaders when they give us wisdom, and not letting hurtful people “win” but standing up for love and God’s hope in Jesus instead. Dear Jesus, I spy with my little eye, You working in my life every day. You do not forget me, ever. Help me to follow You and be faithful to You as well. In Your Name, Amen. It’s easy to be afraid of middle schoolers. They can be awkward in conversations. They often have a hard time making eye contact, and they don’t quite fit into their own bodies, which seem to be having a hard time deciding whether they are small children in need of playtime or members of an especially lanky, six-foot-tall race revolting against character lunchboxes and snuggles. Sometimes this awkwardness extends into the freshman and sophomore years of high school, and if we were honest, some of us still can identify that awkward, eye-contact-averted version of ourselves up through our ripe old age. I spend quite a bit of time with the developmentally middle-of-the-road populations of preteen, teen, and young adults because I like the middle-ground perspective. I like people who aren’t ready to give up on the art of playing, but who also want to have a deep and meaningful conversation. If you sit down with them for five minutes, you will quickly learn students today have very real concerns pressing in on them. The world is a difficult place, and sometimes we have the ability to shield our kids from some of the dark stuff of life, but at some point it finds all of us. They are not ignorant to the challenges of life. Even when we aren’t tallying, I really believe these questions hold space in our subconscious, so we end up judging whether our life is going well based on how many people have showed up for us in any given day, week or year. We all need friends. We all need family to love us and to be a safe place to land when we are a mess with a capital “M.” And we all need more than one someone, yes. Even the Trinity is three– Abba Father was made for Jesus, Jesus was made for the Father, the Spirit was made for the Father and the Son, the Father and the Son were made for the Spirit. But they are also just one. One. If God is enough as one, just maybe one is enough in other places in life. Many friends are nice. Lots of people showing up is great. But one is just fine. I need to put time and energy into the one person who shows up, just as much as I need to put time and energy into 40 kids who show up to learn or five friends who invite me over for dinner. It goes the other way too. I don’t have to expend energy trying to connect and make everything awesome for 20 of my family members, 50 people in my youth group, or 100 people on my Facebook friends list. I need to worry about the one person God has put in front of me and pour really brave love into that heart and soul. We all need One. One Jesus, One Savior. And we need one. We need to refuse alone and refuse alone as a reality for someone else. And then I love on who He gives me that day. As a bonus, sometimes I get to love on those He gives me for a season, and sometimes I get to love on them for a lifetime. We need one another. We cannot go this road of life alone, and our middle schoolers, our teens, our elderly, and every single person in between need to know they are not alone — we will refuse alone beside them. We will show up for them. God will give me who I’m supposed to love brave today. He’ll give me who I will need to love brave tomorrow. Who is your one to love brave today? I love Heidi’s emphasis and invitation to see things the way God sees things. In high school, I was part of a Bible study with my two Young Life leaders, Mark and Vaughn. Many weeks we were doing the study, I would be the only guy that showed up, but I never felt like they were disappointed by our time together. We pored over the Word and God poured into us. Those Spirit-filled moments have affected me, and how I approach relationships today. I want people to always feel welcome no matter how many show up. If one shows up, I’ll love brave, because there were two leaders who did the same for me many years ago. Join us for our online six-week study of relationships, Love Brave: Risk and Real Relationship, beginning Sunday September 16. Find out more about the study here! Tell us in the comments if you're in! Sign up with your email address to receive post directly in your inbox. If you already recieve ilovemyshepherd.com, you are good to go. No need to sign up again! Thank you! We look forward to Loving Brave with you!